It's NO GOOD Without THE WOOD!!! 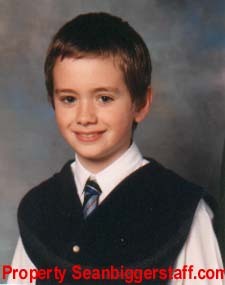 Born on March 15 1983, Sean started acting at the age of 5. After a role in the 1996 television series, 'The Crow Road', Sean got his big break after being discovered by none other than Alan Rickman, ('Severus Snape' in 'Harry Potter and the Philosopher's Stone') in the Royal Shakespeare Company's production of 'Macbeth'. Rickman offered Sean the role of 'Tom' in 1997's 'The Winter Guest' alongside Emma Thompson and later encouraged him to audition for the role of 'Oliver Wood' in 'Harry Potter and the Philosopher's Stone' (2001), a role which won Sean worldwide notoriety. 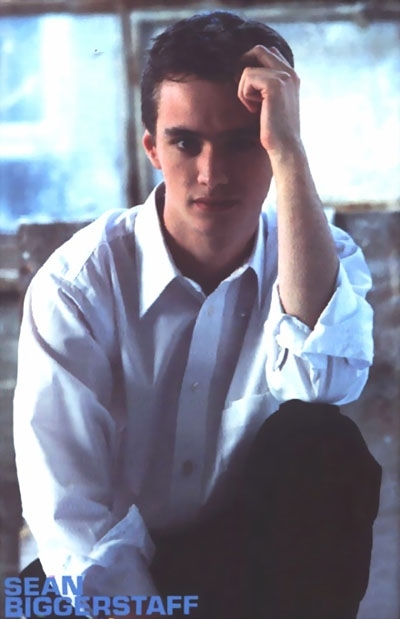 Sean reprised his role as 'Oliver Wood' in 2002's 'Harry Potter and the Chamber of Secrets', again with much success. 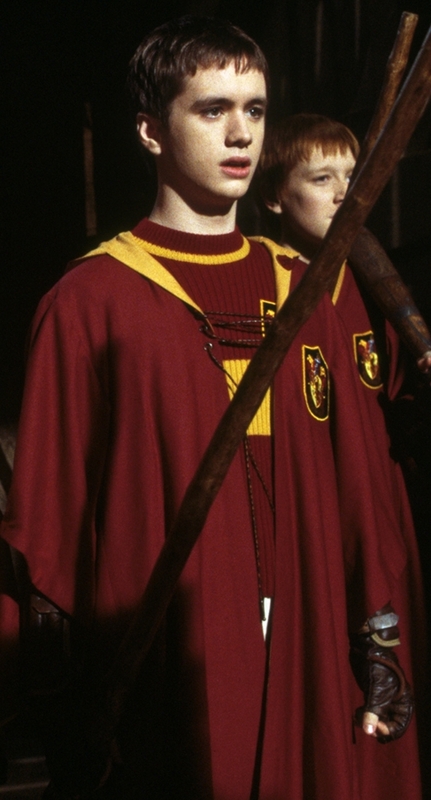 Plays: Gryffindor Quidditch Captain/Keeper Oliver Wood. A radio show which will be broadcast on the net some time during 2003 for those who do not live in the UK. Was due to be filmed in November 2002 but has been postponed indefinitely due to financial constraints.